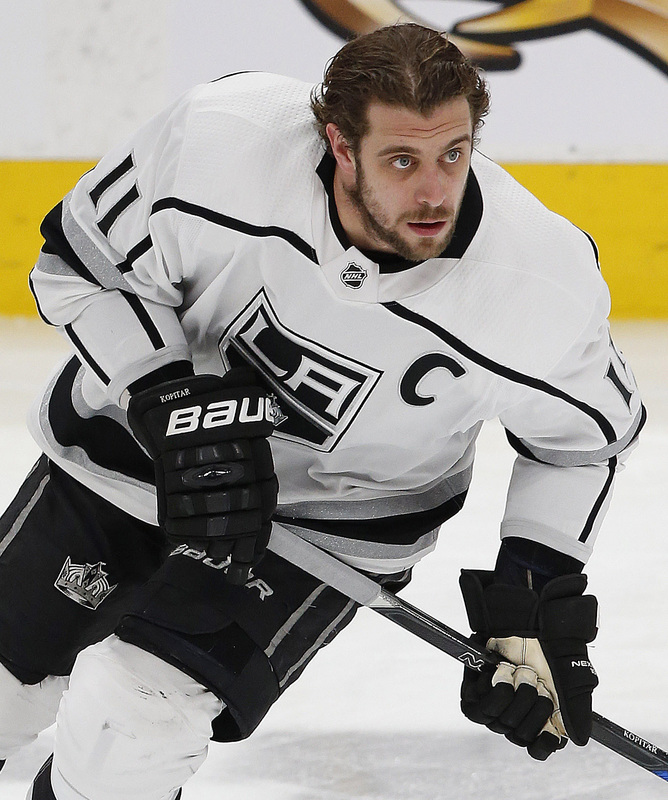 UPDATE: The Kings have in fact placed Quick on injured reserve, per a team release. Quick is thus likely to miss at least a week with the injury. In a corresponding move, L.A. has recalled Budaj from the AHL. 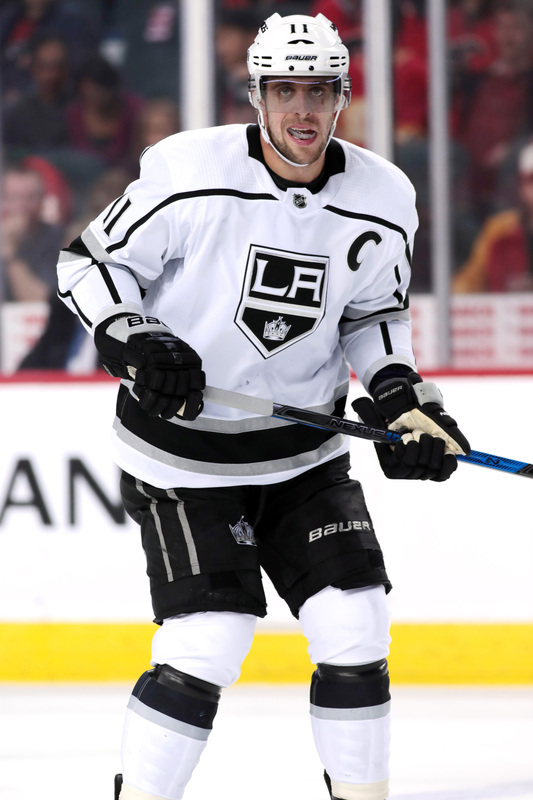 One of the biggest fears for Los Angeles Kings fans would be an injury to their superlative goaltender Jonathan Quick and now the veteran has been deemed day-to-day with a lower-body injury after getting injured in practice Saturday, according to Fox Sports’ Jon Rosen. Quick was not at practice today as Jack Campbell and goaltending coach Bill Ranford covered practice. Rosen adds Campbell, a Michigan native, is expected to start in goal today against Detroit and the team is expected to recall a goaltender from the Ontario Reign of the AHL shortly. The team has 36-year-old veteran Peter Budaj there as well as prospect Cal Petersen as potential call-ups. The team departs Monday for a four-game road trip through Winnipeg, Montreal, Ottawa and Toronto. There is no word on whether Quick will join them. Fans remember that Quick suffered a groin injury during their season opener in 2016 and went to miss more than half the season, crippling their season as they failed to make the playoffs without his presence for much of the season. 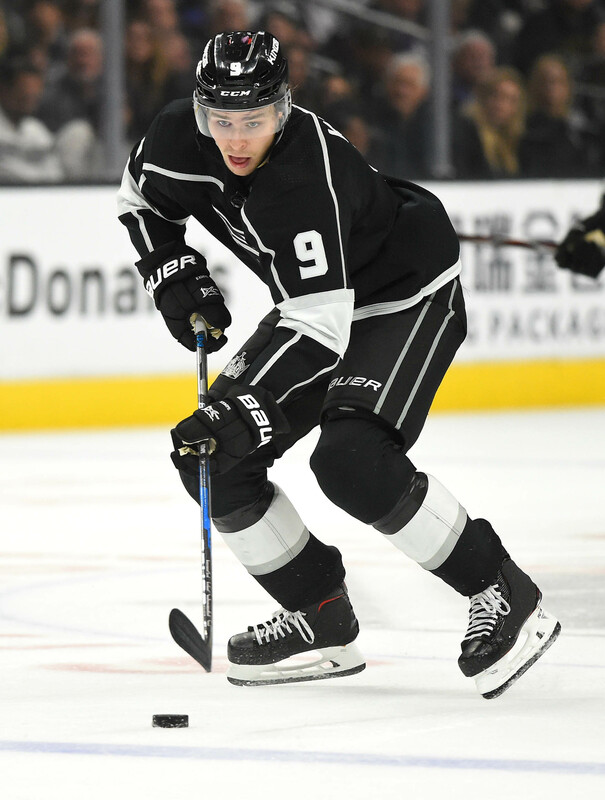 The team has already suffered numerous injuries early in the season as Dustin Brown is expected to miss time with a broken finger, while Jonny Brodzinski is also on injured reserve after undergoing shoulder surgery. Rookie Gabe Vilardi is also an injured-non roster player due to a back injury. Boston Bruins defenseman Torey Krug left the team’s preseason finale in the first period last night and the early indications are not good. Krug did not return to the game and was later seen in a walking boot. Head coach Bruce Cassidy did not have much of an update after the game, saying that he has “no information” on his status, adding “hopefully it’s nothing serious, but it’s tough luck if it is, obviously.” The offensive blue liner was already returning from a fractured ankle suffered in the postseason and had been limited in training camp, but this sounds as if it was a new injury on Saturday night. Whether that is good or bad remains to be seen and with the regular season opening in just a few days, Krug’s availability is up in the air. The team does have fellow puck-moving lefty Matt Grzelcyk to fall back on. Grzelcyk was a starter as a rookie last season for the Bruins, but looked slated for No. 7 duty to begin the year. If he can overcome his own minor lower-body injury, he would be an easy fix. If not, Cassidy said that he would not hesitate to start rookie Urho Vaakanainen. The 2017 first-round pick is in his first season in North America, but has impressed in camp and has yet to be cut. While Krug is clearly the superior option, the Bruins have plenty of depth to manage his potential absence to begin the year. The concern would be just how long their power play quarterback remains sidelined. One question that has been answered is who starts the year in net for the New Jersey Devils. Although he traveled with the team to Europe for their exhibition game in Switzerland and regular season opener against the Edmonton Oilers in Sweden, Cory Schneider is primarily there to continue working with the team’s medical staff. Head coach John Hynes made it official today that Schneider will not start for the Devils in their opener, reports NHL.com’s Mike Morreale. Still rehabbing from off-season hip surgery, it was always a long shot for Schneider to be ready to go for game one. New Jersey’s starter has yet to even be cleared to play. As such, last season’s savior Keith Kinkaid is likely to get the call, while veteran third-string keeper Eddie Lack remains on the roster as the current backup. Schneider is actually progressing well in his recovery and could be back in net soon, just not next week. The Department of Player Safety has decided on supplementary discipline for the actions taken in last night’s Los Angeles Kings-Pittsburgh Penguins game, with Dustin Brown earning a $10,000 fine for cross-checking Justin Schultz, and Evgeni Malkin receiving a $5,000 fine for a spear delivered on Brown earlier in the game. It’s a surprising result to be sure, since Brown was given a five minute major and a game misconduct for the hit, which was delivered while Schultz was already on his knees sliding towards the boards. Many expected him to receive a suspension, especially with a previous incident in his past that earned him two games for an elbow on Jason Pominville. Though it happened more than 18 months ago and would not classify him as a repeat offender in regards to the salary he would have to forfeit, all history is taken into account by the DoPS when handing out supplementary discipline. For Malkin, the incident came in the first period when he appeared to purposefully lift his stick forcefully between Brown’s legs when they came together at the boards. Malkin was not penalized on the play, but will now be under more scrutiny from the referees and league going forward.